How much is the Bosch web programme? What information is there on Setup, Hosting, and Maintenance of the basic Bosch Package? 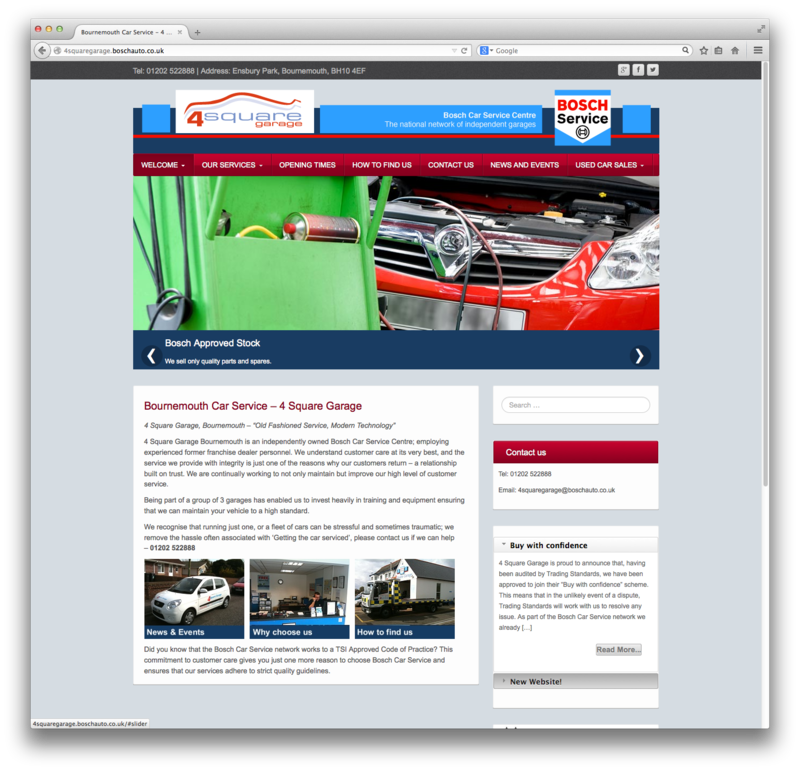 One of our longest standing customers upgraded to the Bosch responsive website... We think you should too. 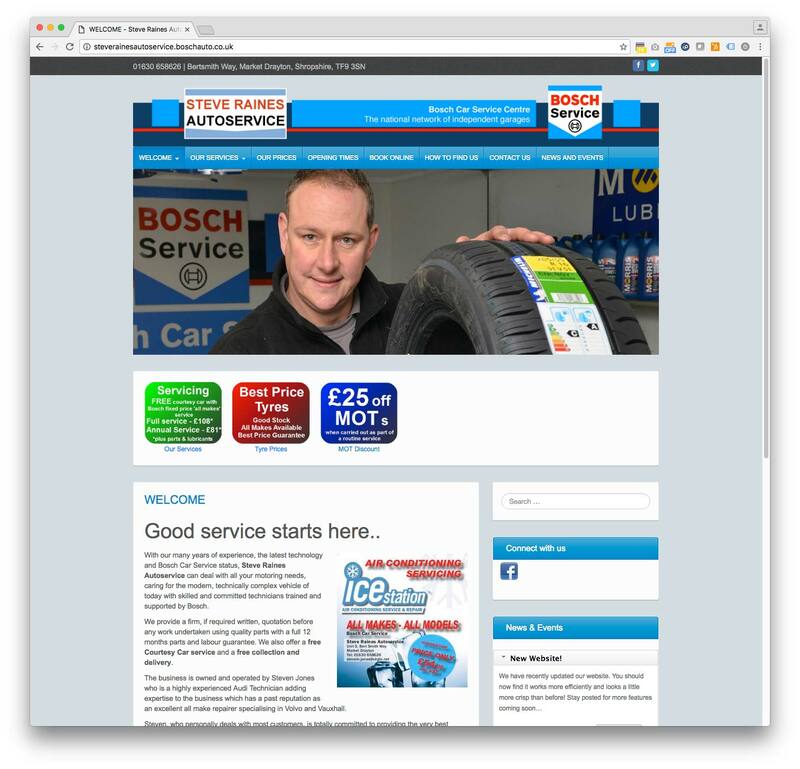 The Bosch Car Service (BCS) website programme has been created on behalf of Bosch to enable BCS members to affordably create and maintain a suitably high quality web presence commensurate with the Bosch brand. 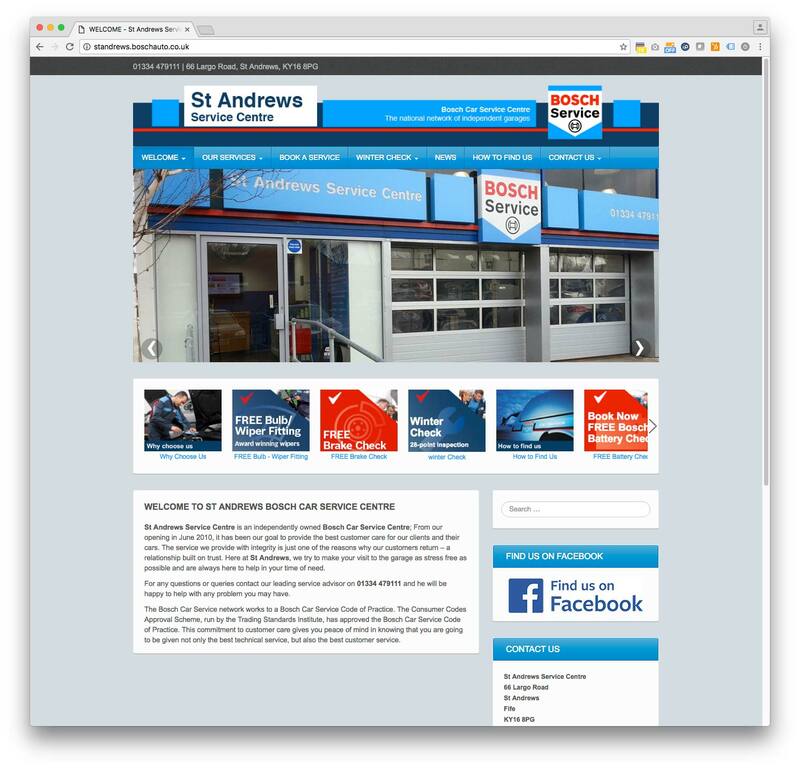 “Joined the Bosch web programme in 2012 needing 3 sites, due to 3 locations. We agreed on the Responsive Theme and the Car Sales add-on. Wearewood’s team have been nothing but responsive, helpful and happy to provide advise and guidance. A highly recommended and cost effective web solution. Marc Lennon, Cavendish Motor Company Ltd. Please browse through the Bosch Web Programme website and be sure to sign up!